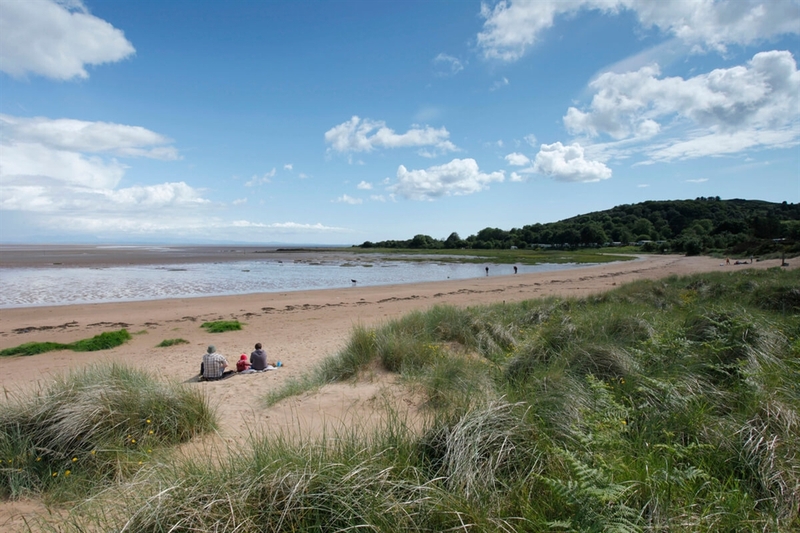 The very large, sandy beach of Sandyhills near Dalbeattie is great for sunbathing, picnics and swimming. 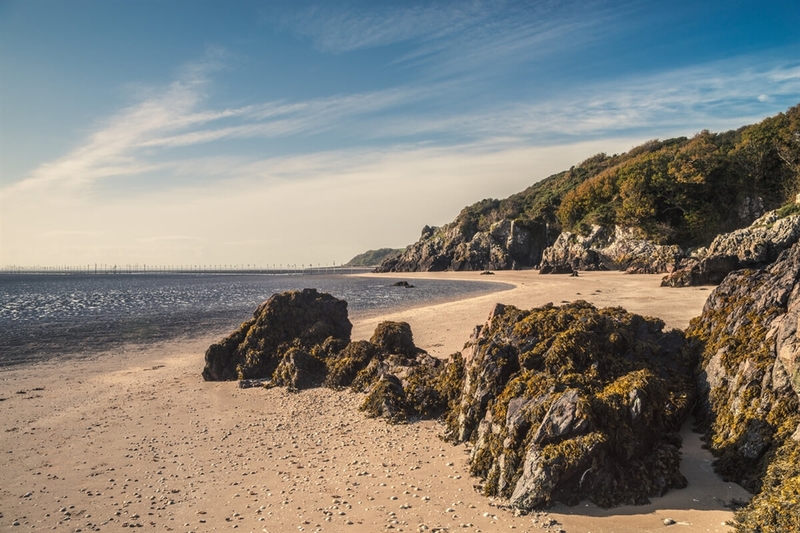 The wide expanse of clean sand and shallow waters are ideal for paddling and bathing while low tide can sometimes reveal miles of sandy and secluded bays. There is a cafe and a small shop behind the beach as well as ample car parking.